Today I'm angry with the world. Why didn't anyone tell me Red Hat had a decent operating system? 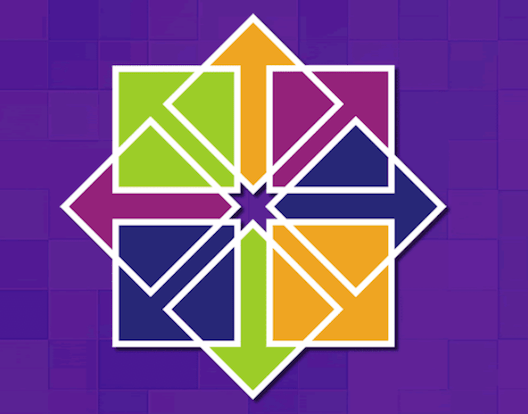 I have had to deal with a team CentOS 7 and I leave some notes here just for reference, and I'll complete them with some difficulties. The profile will be of web developers. Let's go!. You must know your network adapter and modify a file. Run ip -a address for example to find your adapter (from my virtual machine, it's called enp0s3) and look for the adapter in the following path: /etc/sysconfig/network-scripts/. In my case the file to edit is ifcfg-enp0s3. Change ONBOOT=no to ONBOOT=yes and restart. You have the option to install PHP 5.6 by following the steps in the following link at blog.hostonnet.com and 7.0 also at blog.hostonnet.com. Then service httpd restart to restart Apache and it should work. Remember that to install any package, the command in CentOS is yum install package-name.